Oprah Winfrey has become a staple in pop culture and now it looks like she will have a place in the National Museum of African American History. According to The Washington Post, Winfrey is reportedly getting her own exhibit in the museum. 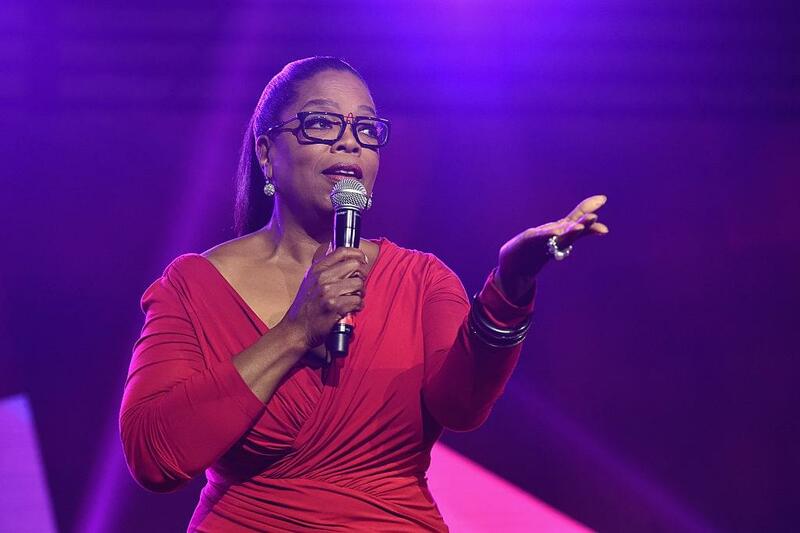 This new exhibit will be called, “Watching Oprah: The Oprah Winfrey Show and American Culture,” it will cover Winfrey’s extensive career in journalism, film, and business. The exhibit is said to feature vintage video clips, interview segments, personal photos and journals, showcasing her influence across all mediums. Oprah has already donated $21 million to the museum, making her its largest individual benefactor, according to reports.